State Farm Agent since 2006 Boy Scout Leader with Pack 331 and Troop 603. Proud Husband and Father of Two. 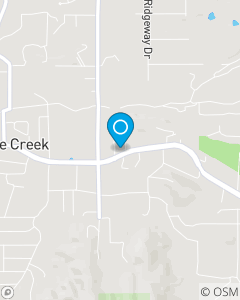 Focusing on Auto, Home, and Life Insurance in the Cave Creek and Carefree area. Our mission at Matt Woosley's Office is to complete every Insurance or Financial transaction as professional and efficiently as possible. We will help each customer manage the risks of everyday life, recover from the unexpected and realize their dreams through dedicated service to our customers and community. We will build longterm relationships with every customer and serve them in the years to come.